Does bad breath leave you in awkward situations, often causing you to lose your confidence? Don’t fear, Breath Strips are here! From freshening your mouth after a great cup of strong coffee, before an interview or an important meeting, to a casual date. This product is a lifesaver! The evolution of mouth freshening products has rapidly influenced every generation. From the basic toothpaste, to mints and gum, then finally pocket friendly breath strips that blow your mind. They don’t just stop there. Various flavors, and types within each and every dental product range has increased the occupied space of dental products in stores every year. Breath strips are just new, absolutely refreshing and a must have to every person on the go, especially in a generation where people are always in a hurry. Breath Strips, come in a very small and cute packaging that is absolutely pocket friendly. Meaning, they fit into your pocket without taking up much of space, and also don’t leak or spill. These strips instantly melt on your tongue and start working immediately by killing 99% of odor causing bacteria in your mouth, leaving a minty after taste and hence giving you fresh breath in no time! The various flavors that are available include cool mint, arctic berry, fresh burst, and cool heat. Worried about cavities or your health because of the possible sugar content in them? Don’t worry, because there is also a separate range of sugar-free breath strips including the same flavors available in the original. 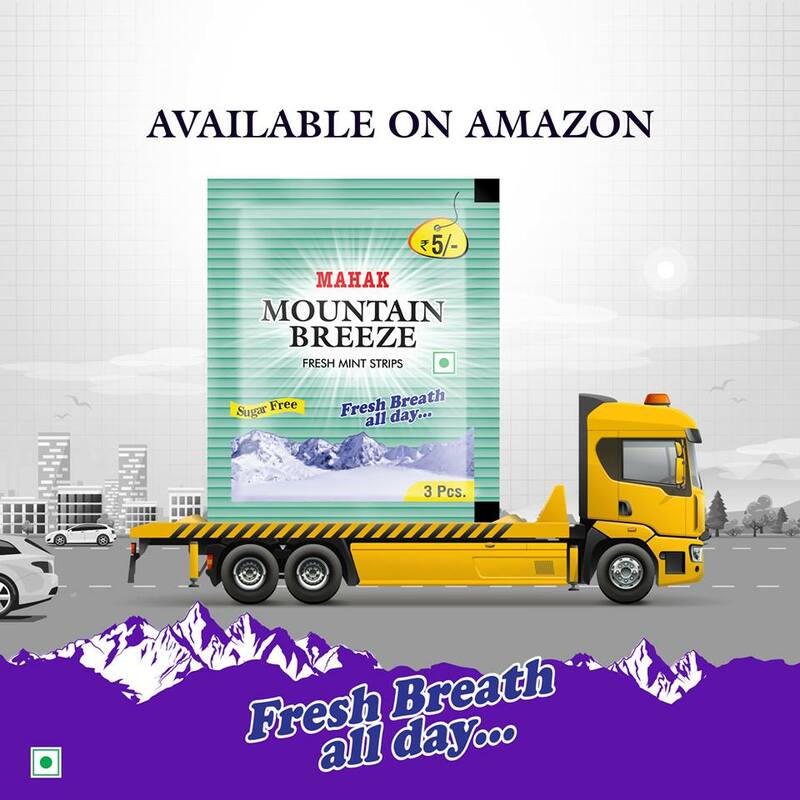 Breath Strips India range is readily available online, and in supermarkets just have a look in the dental section, and you’ll find them in a jiffy!